Born in Ohio and raised in Tampa, FL. He attended C. Leon King High School and earned an Associate of Arts degree and an Associate of Science degree in Opticianry Dispensing Technology from Hillsborough Community College in Tampa, FL. 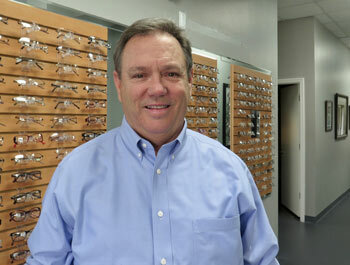 He is a Licensed Dispensing and Board Certified Optician by the State of Florida since 1988. He holds American Board of Opticianry and the National Contact Lens Examiner’s certifications. He is a member of 32nd-degree Mason and a Shriner. Steve has been married since 1991 with two children, one girl, and one boy. He enjoys anything outdoors, fishing, hunting, golf, etc. and spending time with his family and friends. He has been with See Better Optical since 2010. Dr. Huang, a Florida licensed optometrist, joined the Eye Clinic of Florida in September 2017. Born in Montréal, Québec to Chinese immigrants, Dr. Huang received his Bachelor of Science degree in Physiology from McGill University in Montreal. Dr. Huang earned his Doctor of Optometry degree from Nova Southeastern University in Ft. Lauderdale, Fl. His rotations were completed in specialties such as contact lenses, glaucoma, pediatrics, in addition to primary care. With his free time, Dr. Huang also volunteered to provide eye examinations for the athletes of the Special Olympics Florida. During his doctorate degree, Dr. Huang was inducted into the Beta Sigma Kappa honors fraternity and graduated with honors. 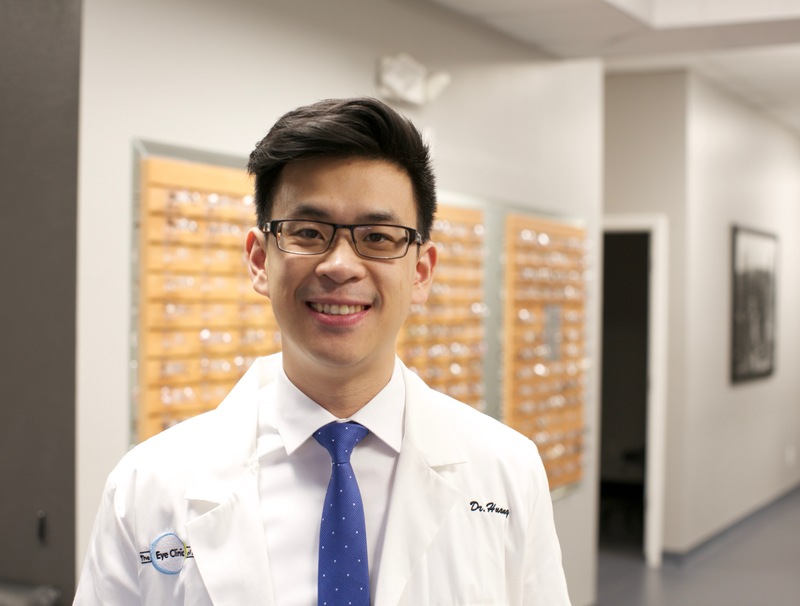 At the Eye Clinic of Florida, Dr. Huang practices full scope optometry including primary care exams, regular and specialty contact lens fittings, ocular disease management and pre/post operative care along with Dr. Mahootchi. Dr. Huang welcomes patients of all ages and enjoys the different interactions and challenges they each provide. He looks forward to providing the best care in an effort to enhance each patient’s sight. Speciality Lens: $150, which includes 3 visits within 90 days and any additional visits are $20. Whether it’s your first time or time to refill your prescription, sign in to order your lenses. You will save big on the lenses and shipping when you order a year’s supply.